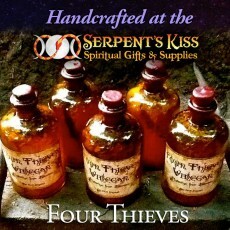 What is Four Thieves Vinegar? Vinegar has been used to fight plague since the Middle Ages, and herbal vinegars have been used as medicine since the time of Hippocrates. 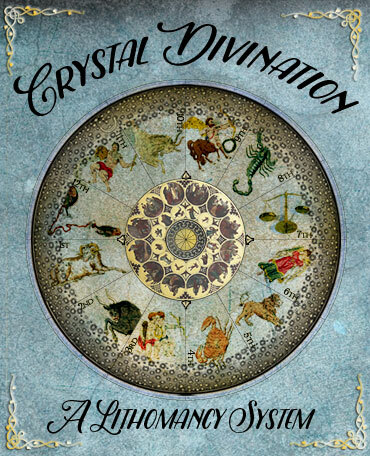 The story behind the name is that a group of thieves during a European plague outbreak were robbing the dead or the sick. When they were caught, they offered to exchange their secret recipe, which had allowed them to commit the robberies without catching the disease, in exchange for leniency. Another version says that the thieves had already been caught before the outbreak and their sentence had been to bury dead plague victims; to survive this punishment, they created the vinegar. 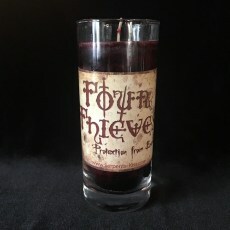 The magical intention of Four Thieves Vinegar is to provide protection from magical attacks & grant you power over your enemies by weakening them and driving them away. Our Candles contain the herbs and essential oils of those herbs used in the vinegar.